How Russians marry, share household chores and plan a family budget. Lubov is 42. She’s an accountant. Her husband is 50. He drives a bus. They both work, share household chores and have a common budget, which is controlled by Lubov. She tells us why: “I better understand finances as I have a degree in economics. I take care of the money in our family. Tolya focuses on running the house. He takes care of keeping appliances working and cares for the garden. For me physical labor is hard, so I don’t interfere in this sphere. He also has some small domestic jobs like buying water and taking out the trash, while I cook and wash our clothes." Both of them have pocket money, which they spend according to their personal needs. For example, they prefer different types of leisure activities. Lubov likes chatting with her friends in a cafe, while an ideal day off for Anatoly is a visit to a forest and a river. He’s hooked on fishing. It’s not a problem for them to spend spare time separately. They claim: “Such a model helps to save nerves and money. Everyone knows what he should do." This type of family works well for for experienced people who value personal space. Several years ago both of them worked in the theater. Now Artem is 37, and he performs the role of dad for his children and a caring husband for his wife who is eight years younger than him. He tells us: "Alena got a lucky break and started to receive great job offers from TV channels and directors and I decided step back and spend more time at home. Now I’m mostly responsible for breakfasts and dinners, playing with kids and so on. Alena can rely on me. That doesn't mean we’ve built a concrete wall to separate our responsibilities. I am in the film industry too and Alena looks after kids when necessary." If their employment situation changes, Alena and Artem are sure they can easily swap, but today when the model works effectively they don’t want to change it artificially. 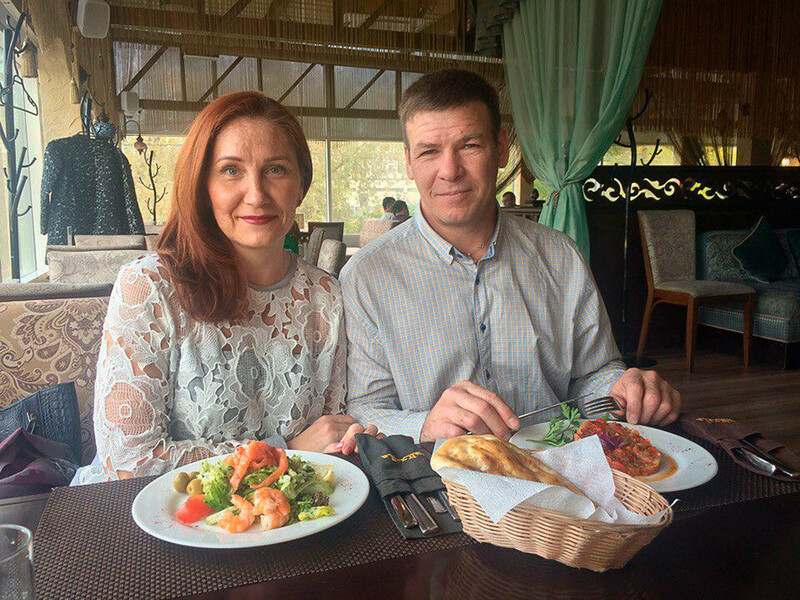 Although this way of life isn’t widespread in Russia, this couple lives happily and offers a good example of the so-called traditional family turned inside out. 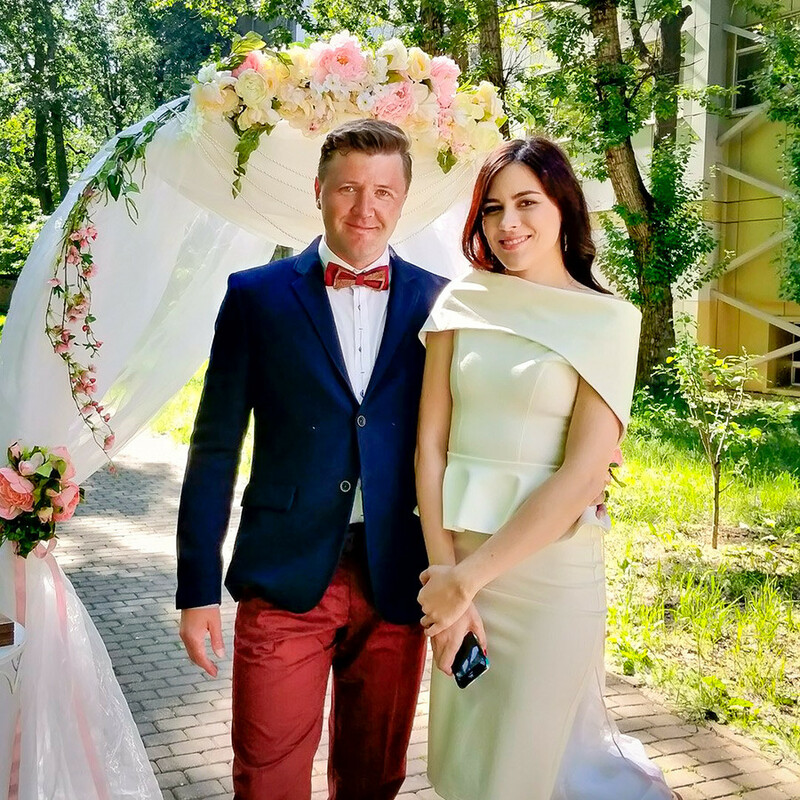 This couple is from sunny and warm Krasnodar. Sergey is 37 and works as a furniture assembler. Irina is four years older than him. They met 11 years ago when she worked as an actress in the theater of a town in the Urals. At that time she spent all her time on the stage, and Sergey helped her to realize big ambitions. They moved to south a year ago and now Irina is a road manager. She has a flexible schedule and sees nothing bad in working and doing all the house chores. She says: “That isn’t disturbing or unpleasant at all. I don’t spend a lot of time on cooking or washing the floor. It’s easy. Sergey works physically, and I understand that it is hard. So I never ask him to do the housework. And he does not expect me to serve up dishes as if from a restaurant or something like that; he knows that I’m busy with my job as well." They seem to see no minuses in that and don’t want to change anything, but Irina warns that this model is good only for those couples where a woman has a flexible, part-time job with many free days. Although this young couple is from progressive St. Petersburg they’ve chosen a traditional family model. Margarita is 20 and Andrey is 22. He is the main breadwinner - with a job in government service. Margo looks after their small child and does the housework. She obeys and appreciates her husband. Margo accepts his way of life and even puts up with the confidentiality required for his profession. She says: “The birth of our baby changed my life. Andrey earns our living and it’s not a problem. This situation is more than typical for Russia. The biggest plus of such model is that I can spend time with our child and give him as much love as possible. Doing the chores has never been a challenge for me." But Margarita also adds that in the nearest future she’d like to change this model a bit and find a home-based job. She explains: “I liked being a traditional wife at first, but now I feel a little bored. My husband is interested in always learning something new. I want to be like him. My work should be more like a hobby, than a source of money." 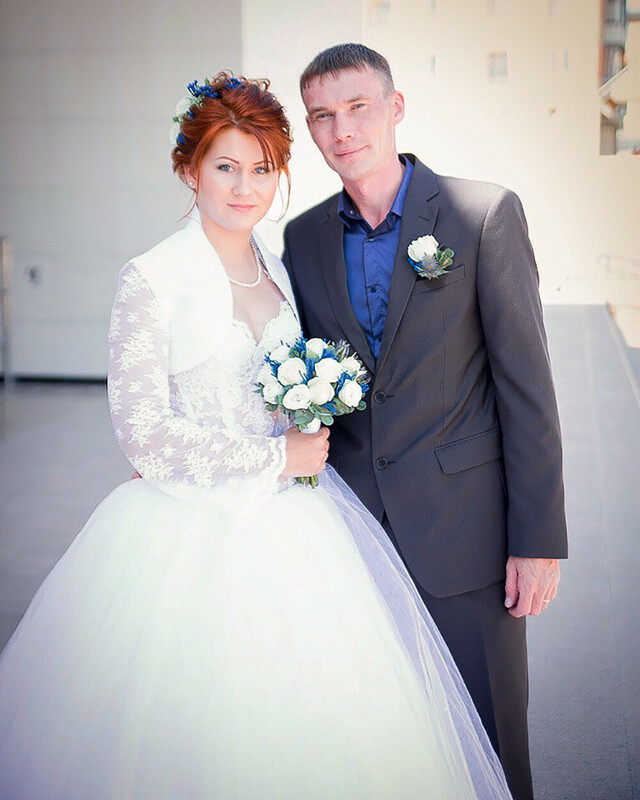 Meet 28 year-old engineer Elena and her husband Sergey who works as an instrument controller. They are an example of a rather progressive family for the Russian provinces, as they live under separate budgets. Both of them have full-time jobs and share the housework. Elena is very proud that it was her idea to try the model. Sergey resisted it at first but finally came round to the convenience it offers. They say: “We never quarrel about money, as no one should report on their expenses. It disciplines and teaches each member of the family to cope with finances." Elena adds that mutual respect is another plus: “Sergey may buy me or our children something because he wants to make us smile, but not because it’s obligatory. He knows that I can easily earn my own living. And I’m sure he can as well. We value each other as independent people." Nevertheless, she mentions two uncomfortable moments as a woman: “The first is maternity leave. But we discussed that when I was pregnant, so I saved up some money. The second is the misunderstanding between me and local girls who think that a man should be a cash cow and treats me as a psycho." They warn that living this way is impossible if a couple have a big disparity in their incomes. Why do Russians wear wedding rings on their right hands? Why do Russian couples divorce so often? Belts, slaps and dark rooms: Why is corporal punishment still acceptable in Russia?